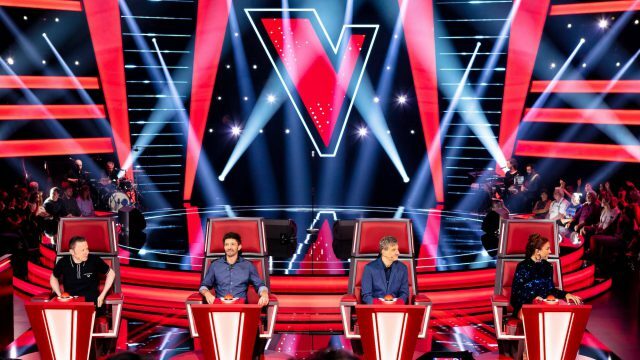 When Theater De Blauwe Kei moved into a new 650-seat facility recently, it also set a new standard for entertainment technology in the Netherlands by becoming the first 100% LED theater in its country. Universally regarded as one of the most significant theaters in the Netherlands, it accomplished this impressive feat with an all-CHAUVET Professional rig, supplied and installed by Stagelight. These astonishing results have been achieved with a stage lighting rig made up of 20 Ovation E-260WW, 36 Ovation E-910FC, 4 Ovation F-265WW and 40 Ovation F-915FC fixtures. By specifying this selection of Ovation LED fixtures, the theater ensured that cumbersome dimmer packs were no longer required. Despite this, the fixtures retain the classic dimming curve of tungsten fixtures, thanks to Ovation’s advanced 16-bit dimming technology. The Ovation F-915FC fixtures were specified for their ability to provide high-power, full-color Fresnel-style mixing. Thanks to its RGBAL LED system, the fixture provides a beautifully soft field of light, from subtle pastels to punchy saturates and nearly any temperature of white. 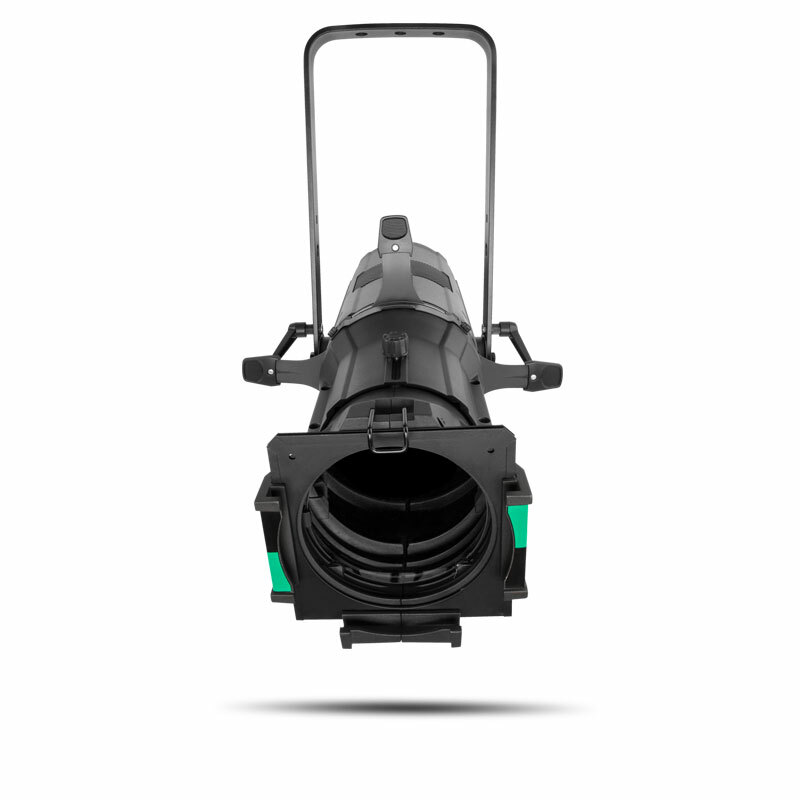 Features such as adjustable motorized zoom (with a range from 30° to 85°) and 16-bit dimming curve ensure the Ovation F-915FC fixtures provide all the tools for a full spectrum of theatrical lighting. “The output and the colors of the Ovation fixtures are very good,” Frijns commented. Given that the theater is located in CHV Noordkade, an industrial area that’s home to organizations that work in the food, culture and entertainment industry, the new lighting installation had to meet a certain standard in terms of providing impressive visuals. Thanks to a number of standard features of the Ovation profiles, such as exceptional color rendering, the theater is fully equipped to tackle a whole range of different plays and performances on stage. 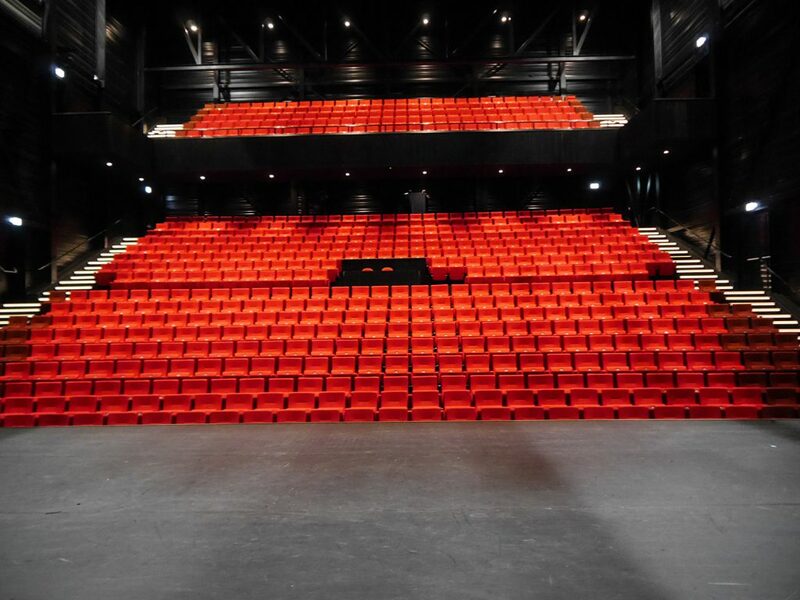 In addition to providing Theater De Blauwe Kei with a number of classic theater looks, the new fixtures offer a number of practical advantages in terms of maintenance and running costs thanks to the LED technology. What’s more, thanks to the advanced cooling technology of the fixtures, longevity and reliability of the fixtures are guaranteed. Although the theater unofficially opened its doors earlier this year, its official opening party was in September to coincide with the start of the new theater season. 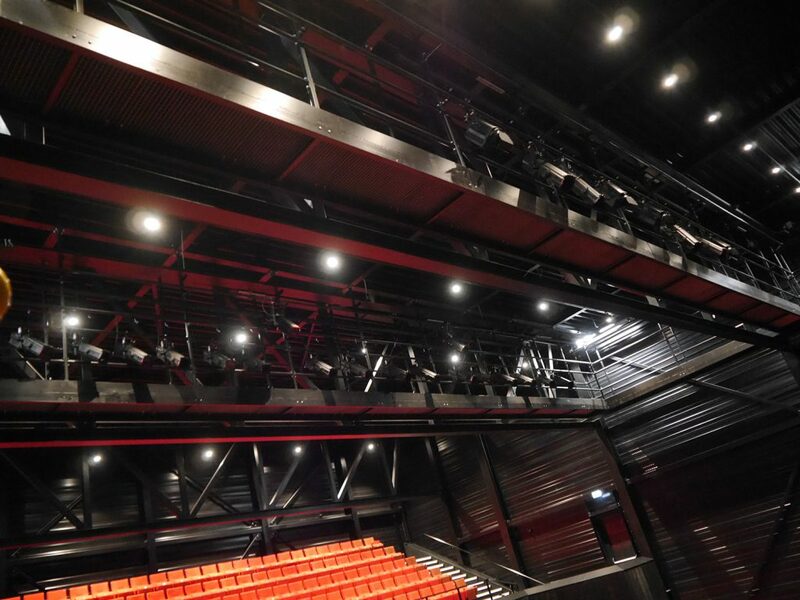 “Theater De Blauwe Kei has proven it’s possible to have a 100% LED fixture theater,” said Frijns. 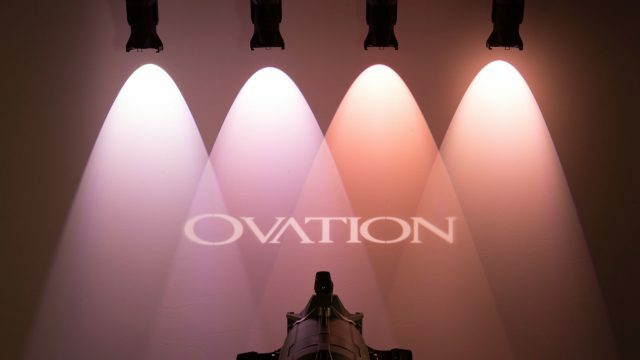 Perhaps most importantly, however, the Ovation fixtures ensured that no compromises were made in terms of the overall visual capacity of the theater.